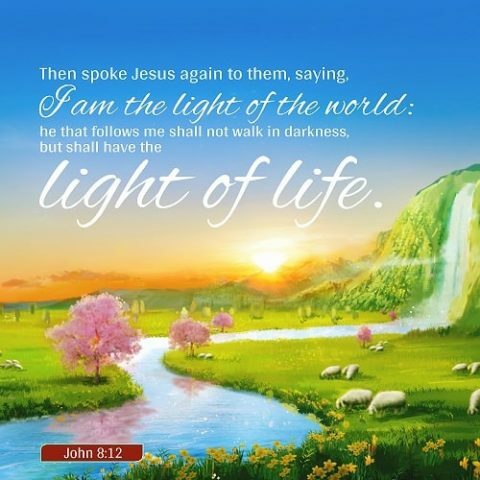 I am the light of the world: he that follows Me shall not walk in darkness, but shall have the light of life. 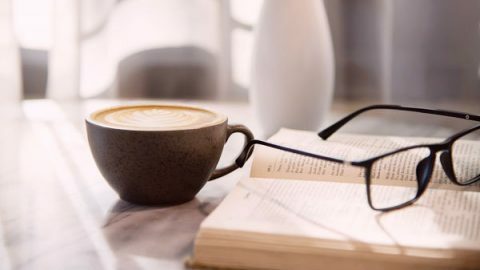 Bible Verse of the Day recommends one verse for you every day and shares the knowledge of the verse, and starts the daily devotional with you and helps your spiritual life grow day by day. 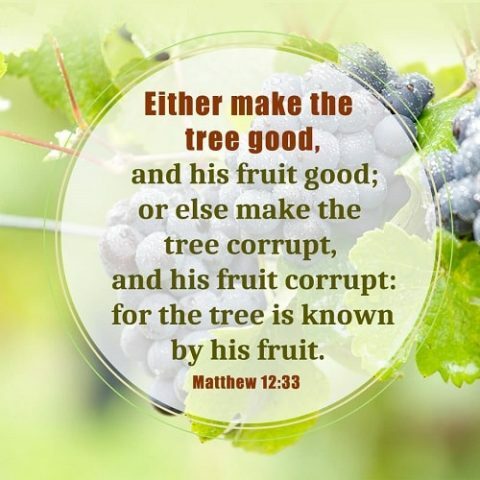 A tree is known by its fruit, the Lord teaches us how to discern people with the parable of the tree and its fruit: to know them by their fruits. 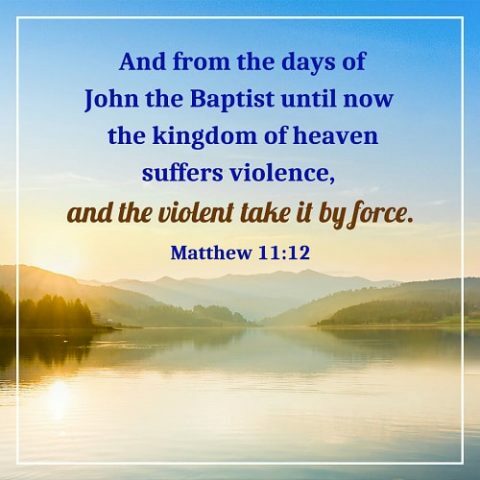 What Jesus has told us, “The kingdom of heaven suffers violence.” Then how should we practice so as to meet this standard and enter the kingdom of heaven? 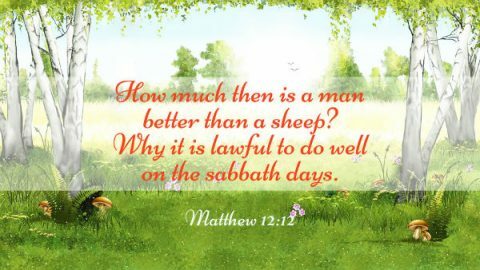 How to distinguish the wheat and the Tares? 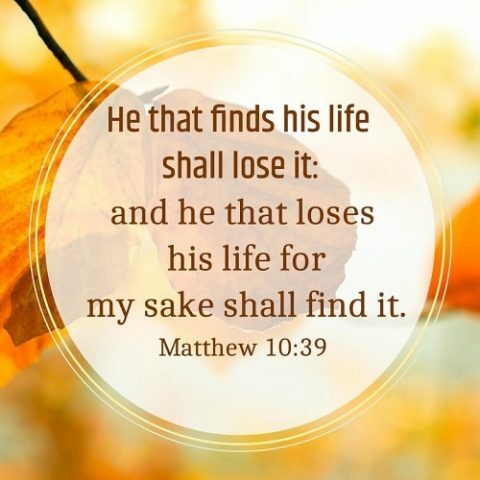 Learn from the Parable of the Wheat and the Tares in Matthew 13:29. 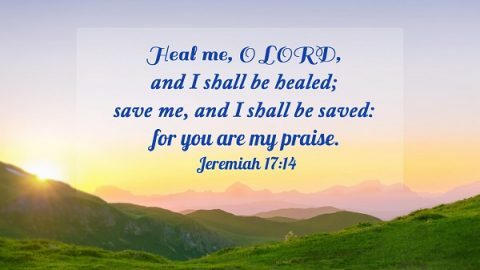 Heal me, O LORD, and I shall be healed; save me, and I shall be saved: for you are my praise. 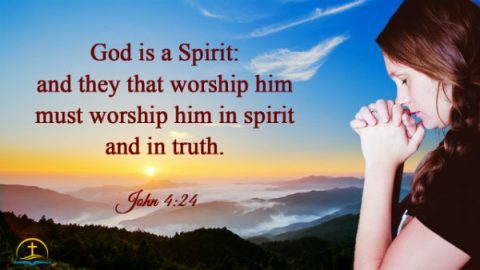 Jeremiah 17:14 How to keep faith in God when encountering difficulties? 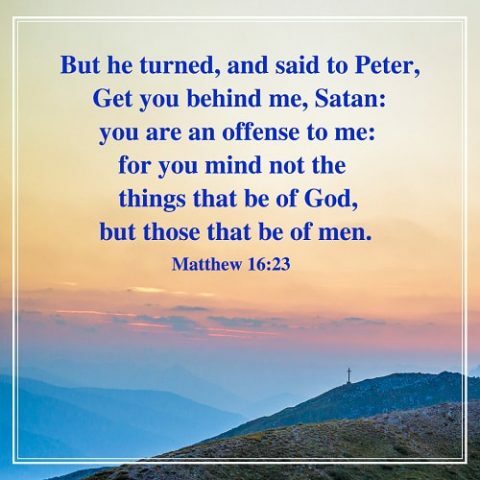 Jesus didn’t approve of Peter’s good intention but said severely, “Get you behind me, Satan!”. 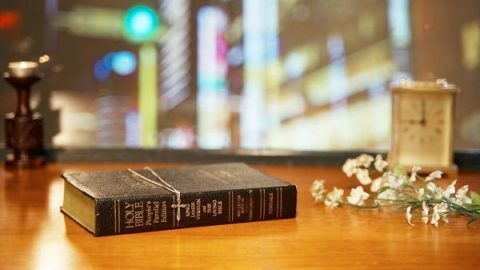 Say nice sounding words according to our will are not praised by God. 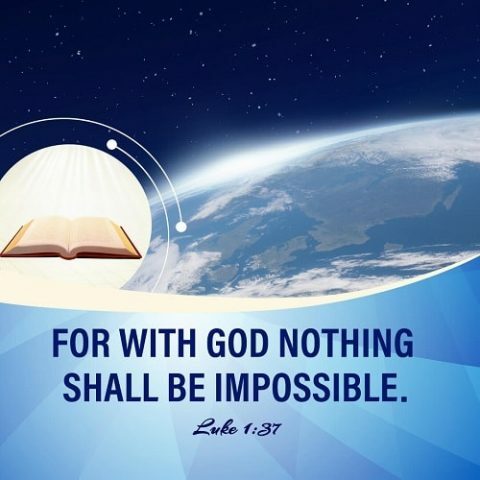 “For with God nothing shall be impossible”. 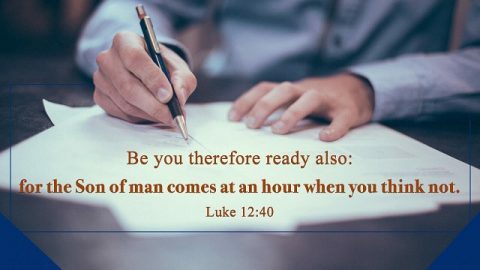 From this verse, we know that there is power and authority in God’s words. 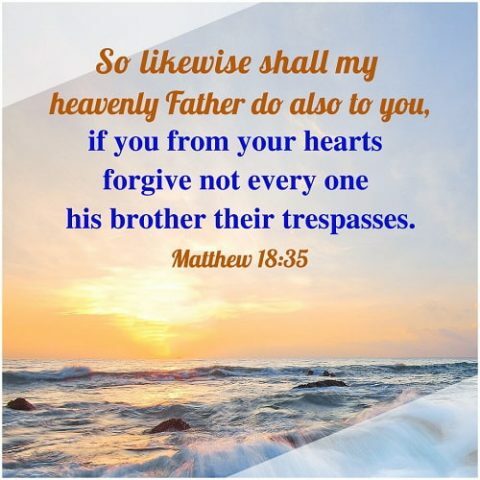 Lear to forgive others in Matthew 18:35: We should forgive others first, when we solve our own problems can we let go of our prejudices against others. 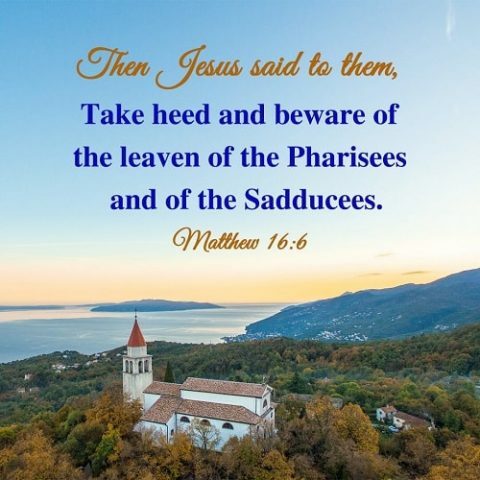 The Pharisees and the Sadducees were the high-level people in the church at that time, but why did the Lord Jesus teach His disciples to beware of them? 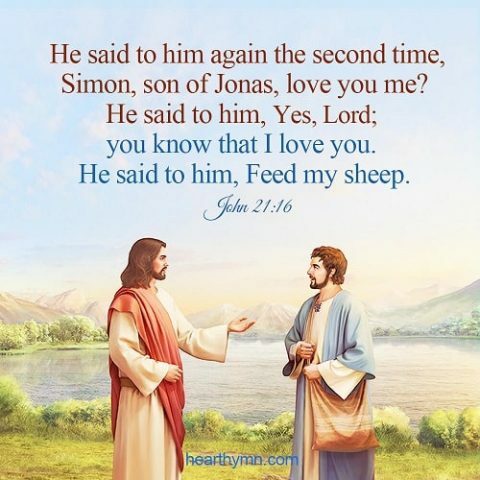 In John 21:15-17, Jesus asked Peter three times: “Do you love me?” I will ponder why Jesus asked Peter three times: “Do you love me?” What is the Lord’s will? Though it happened thousand years ago, what was the significance of Jesus’ resurrection? 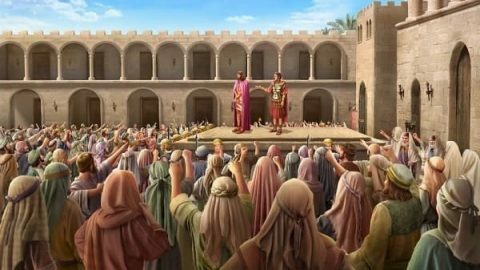 Why did He appear to people after His resurrection? 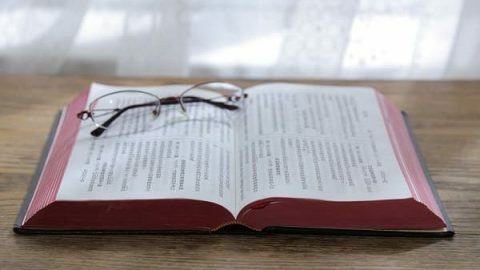 What Does No Other Gospel Mentioned in Galatians 1:6–8 Mean?